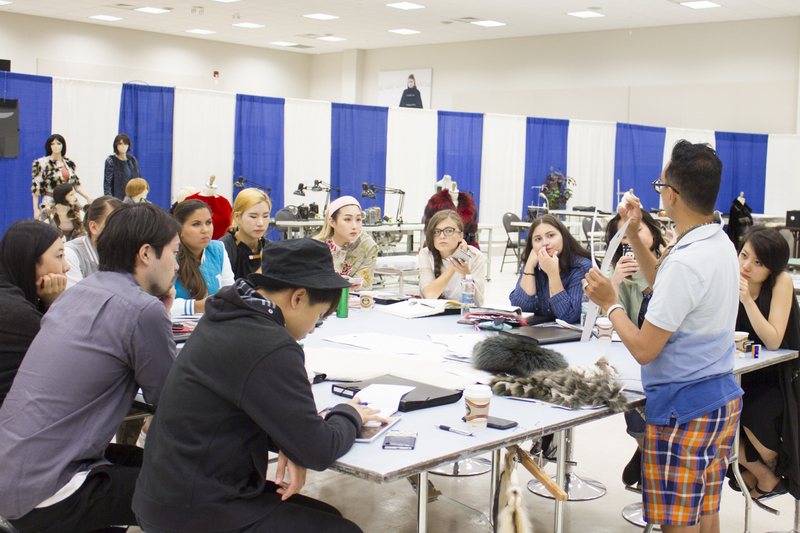 NAFA invests in the future and welcomes young designers from around the world. 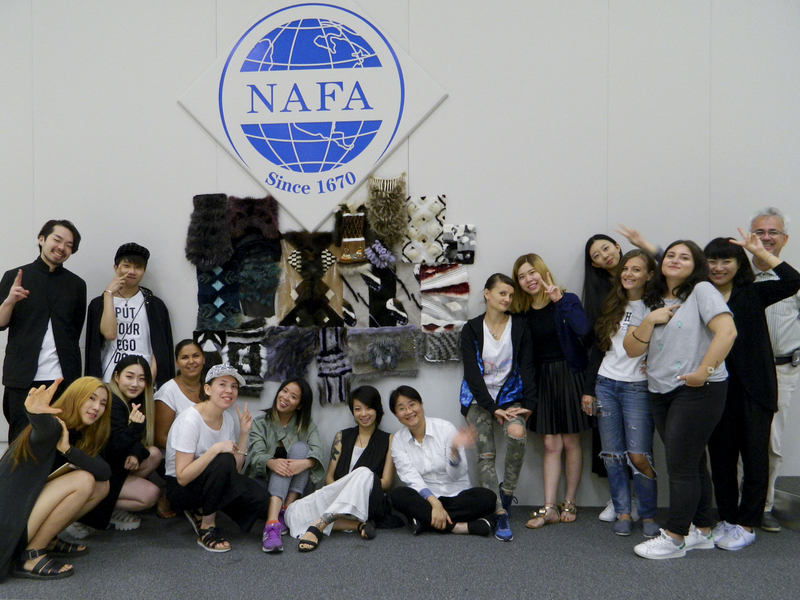 Posted on October 5, 2016 Comments Off on NAFA invests in the future and welcomes young designers from around the world. 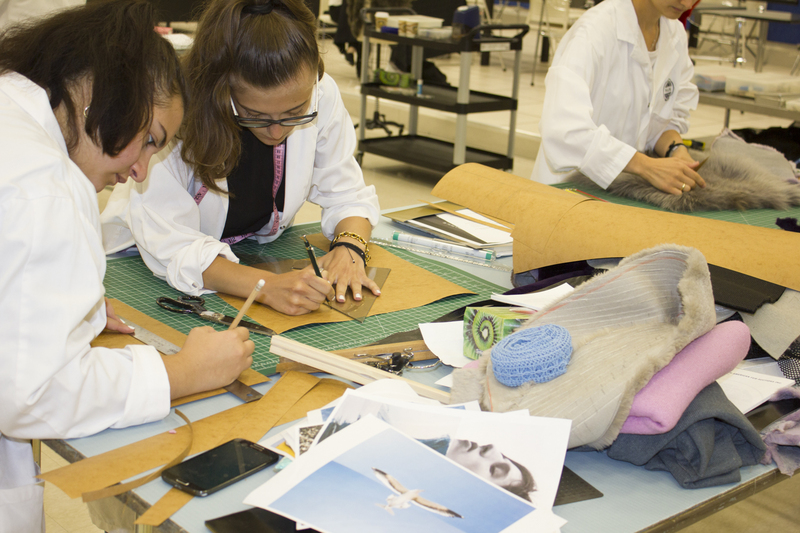 NAFA, concluding the last phase of the designers’ competition that organized around the world last season, welcome at STUDIO NAFA and its main offices in Toronto all the winners. 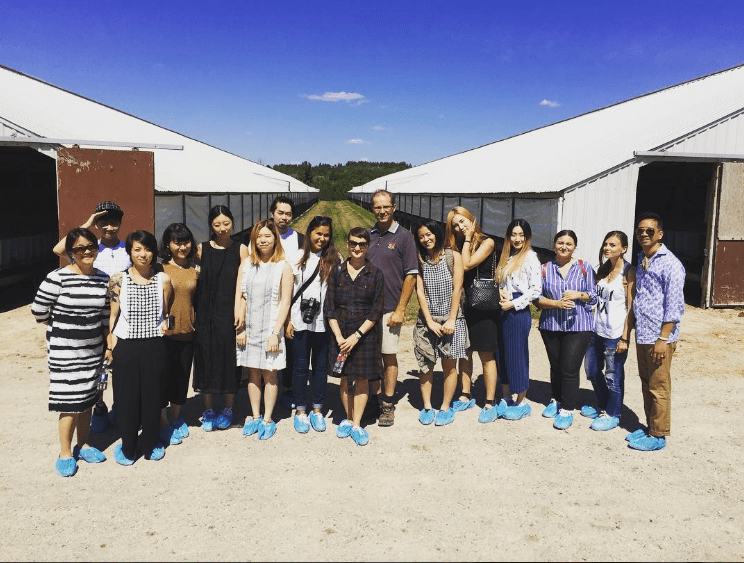 Designers from Ukraine, Korea, Japan, Poland, Mainland China, Hong Kong, Greece, Argentina, and Canada had the once in a lifetime experience to learn and work with high quality fur during the one week workshop this last August. 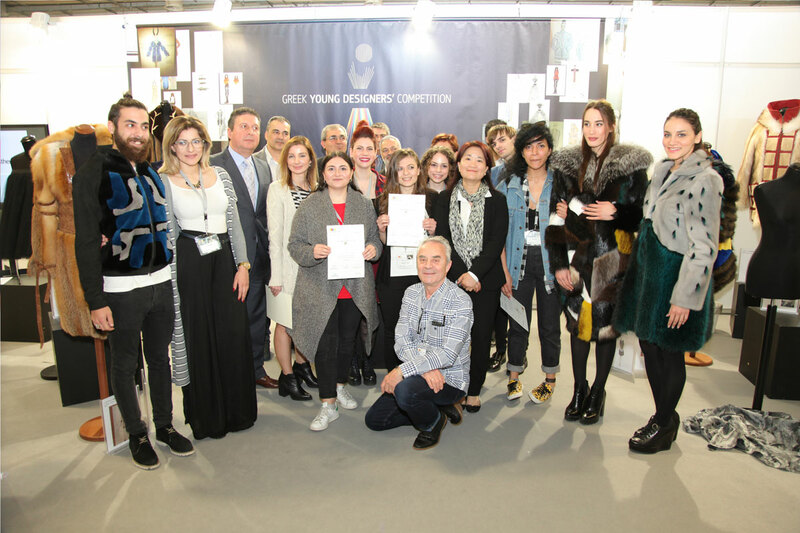 Maria Zepou and Katerina Katavelou participated from Greece, having won at Greek Young Designers Competition that took place in the framework of Fur Excellence in Athens, International Fur Fair, 2016, in which NAFA is the grand sponsor.